Are you new to mead? 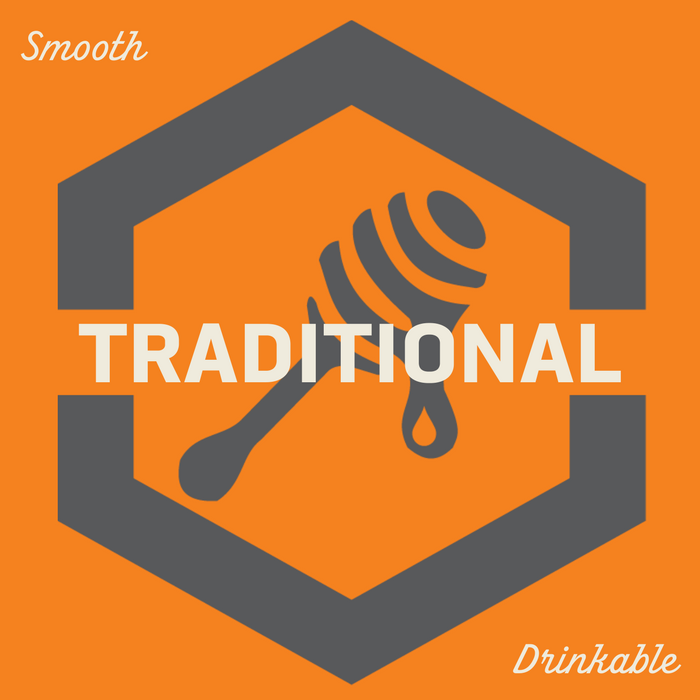 Why not come in, have a few drinks and learn why our mead is the next big thing in craft! If you would like to arrange a private party, please contact us. Here is what's on tap at The Hive this week.